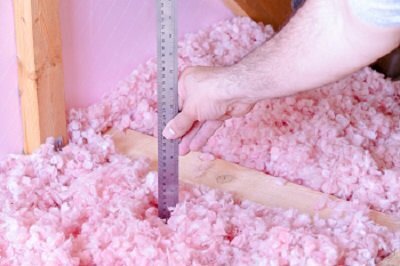 Find certified, trusted and quality insulation contractors in your area. Insulate America is a cooperative of locally owned, independent insulation contractors from across the United States. Our companies provide and install quality residential and commercial insulation, as well as other building products and services, through approximately 200 locations across the nation. We are the largest independent insulation contracting organziation in the country, with over 5,000 employees dedicated to servicing our customers. These numbers give Insulate America companies the buying power to offer unsurpassed product selection and competitive pricing. Yet each individually owned and operated location retains the expert service and friendly, neighborly approach to business our customers have come to expect. At a time when some local and regional businesses are selling out to national companies, the members of Insulate America remain committed to their independence. Businesses, like ours, who commit to their communities in an active manner, are the backbone of our nation’s economy. You are more than just a number on some corporate bottom line to us! We appreciate your business, and will never take it for granted. Thank you for your business and your trust. Insulate America combines the outstanding personal attention of a local contractor with the purchasing power of a national chain, there-by providing the very best value to our customers. By combining our resources and carefully listening to each other’s quality ideas, we are better able to meet the needs of the builder, developer and home owner.